A picture really is worth a thousand words. You loved our first rendition of average parent problems so much that we had to bring you more! Welcome to #averageparentproblems round two. 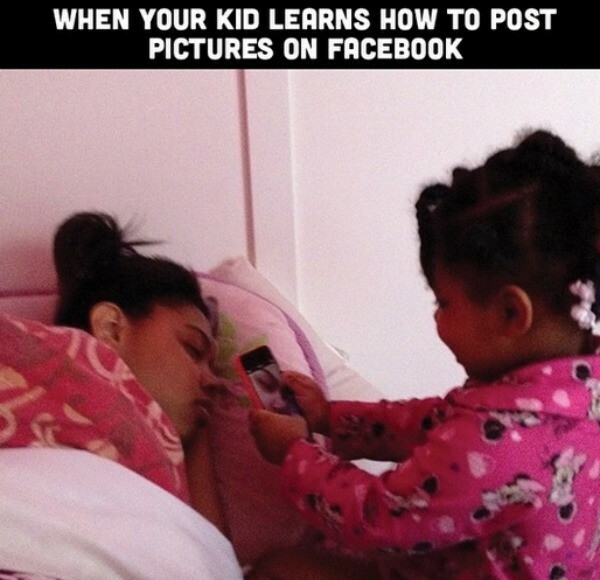 Trust us, you need these awesomely accurate parenting moments in your life. 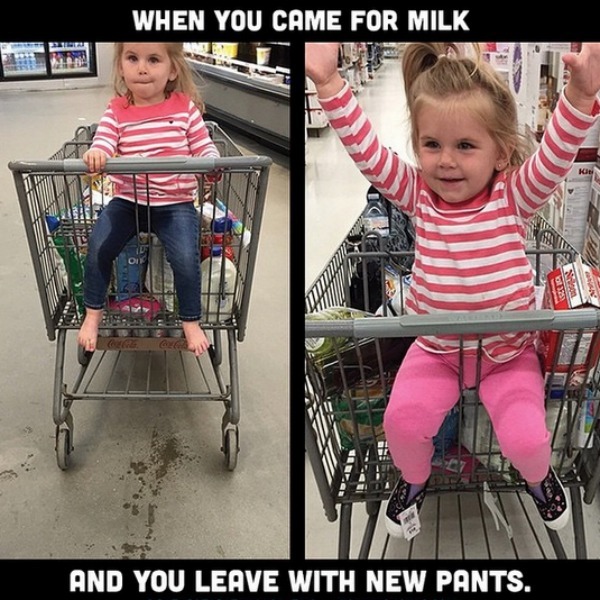 These relatable moments of raising children, captured by parents and captioned by one of the funniest mums on the Internet, will brighten up even the worst of days. 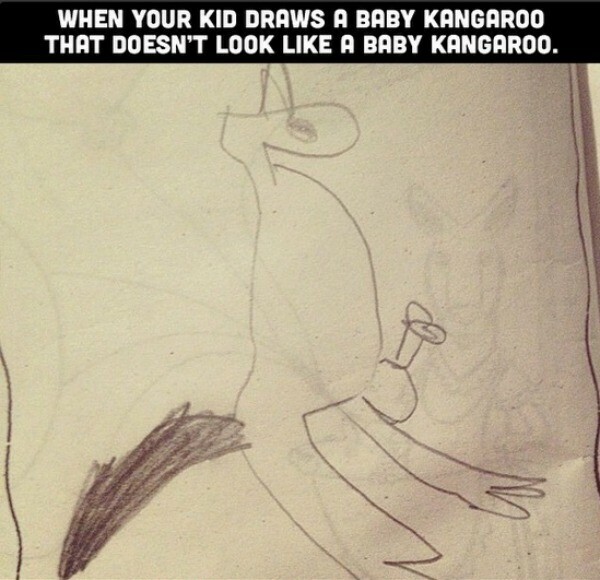 Not only might they make you spit out your coffee from laughter, but they will make you feel so much better about your parenting skills. 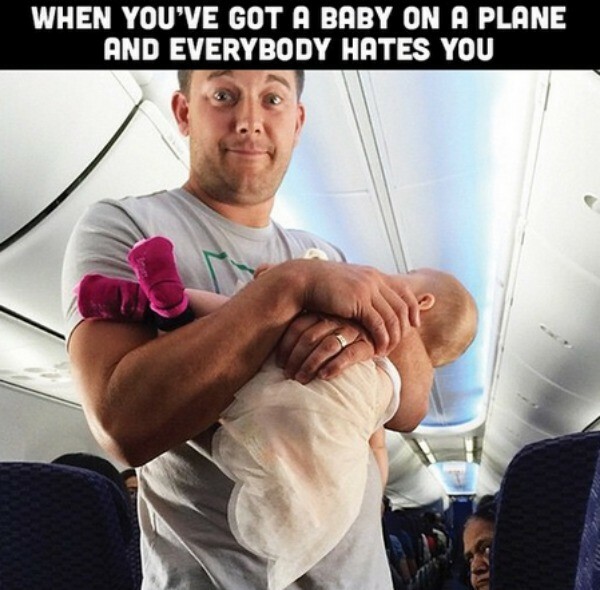 Revisit the world of #averageparentproblems with our first post in the series. 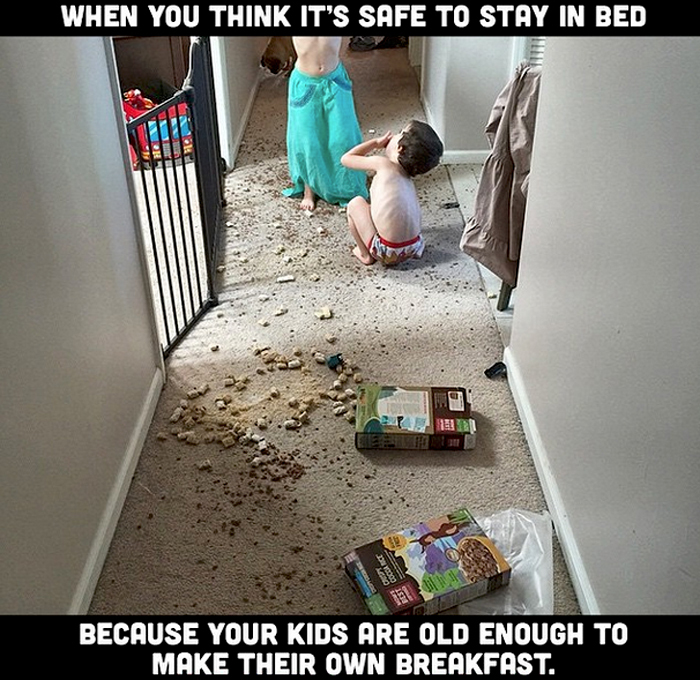 #averageparentproblems is the latest Instagram account to capture the whole messy truth about raising children. The images are submitted by regular mums and dads and captioned by the always awesome Ilana at Mummy Shorts. 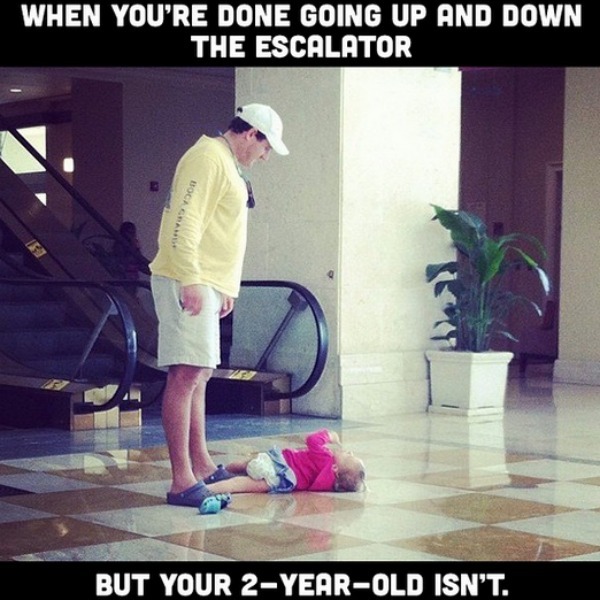 There are so many funny #averageparentproblems but these ones topped our list. Why? Because they tell it exactly how it is. 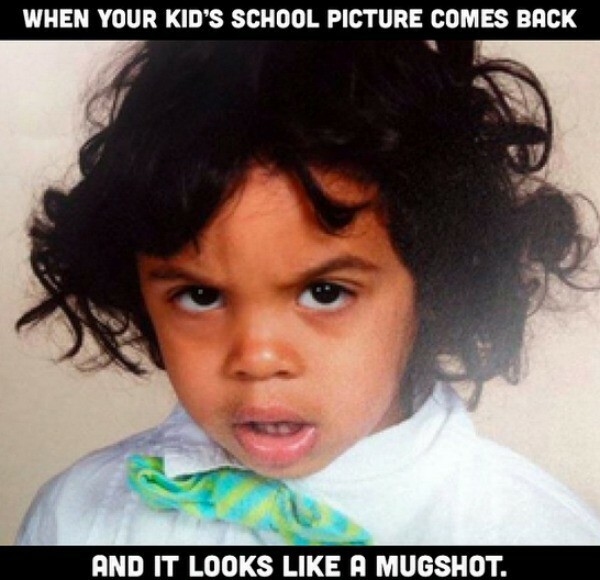 That time you ordered extra school photo prints to send to the extended family. That time you went shopping in the middle of toilet training. That time you took a holiday overseas. 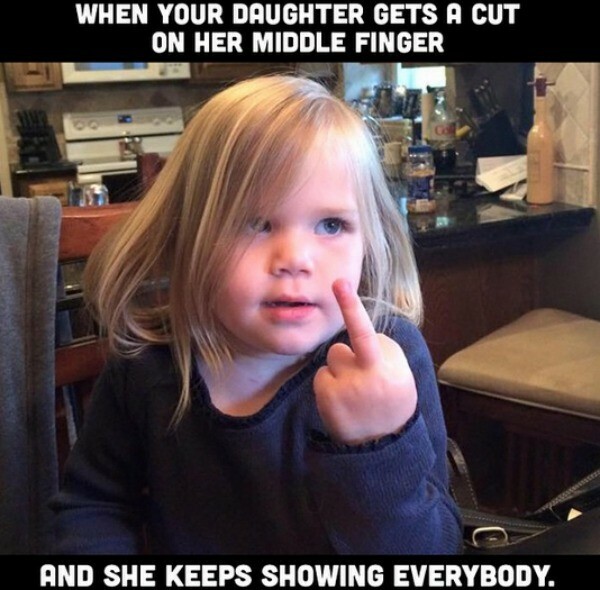 That time your daughter had a boo-boo. That time your son drew a picture for the fridge. That other time you decided to sleep in. 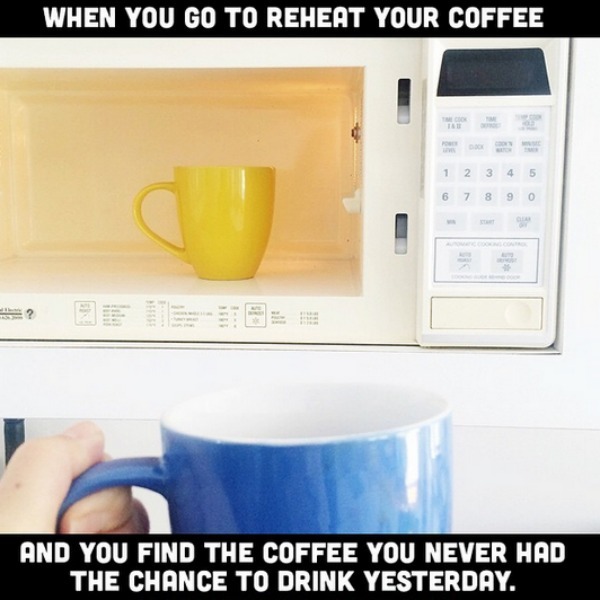 That time you tried to cut down to one cup a day. 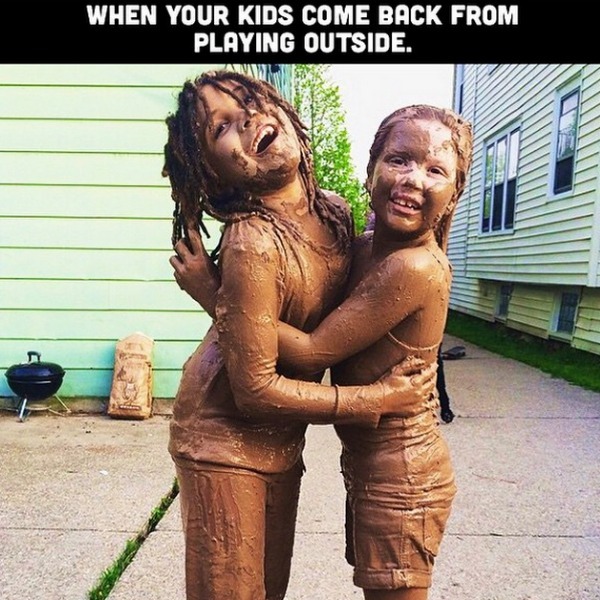 That time the kids were playing quietly outside. 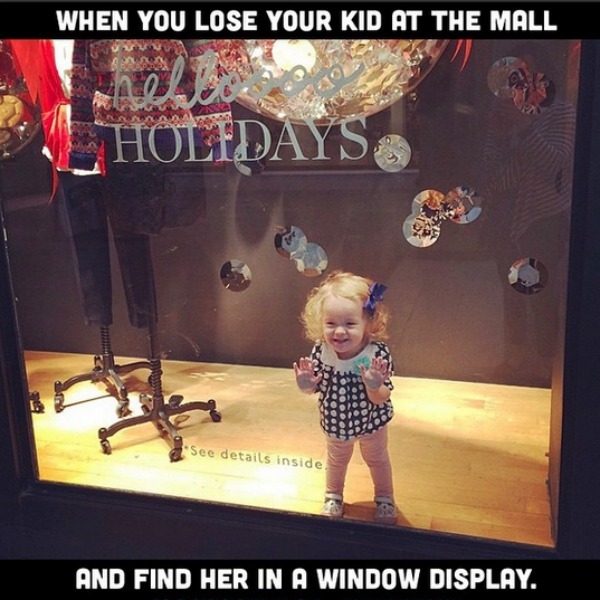 That time you took your daughter shopping. 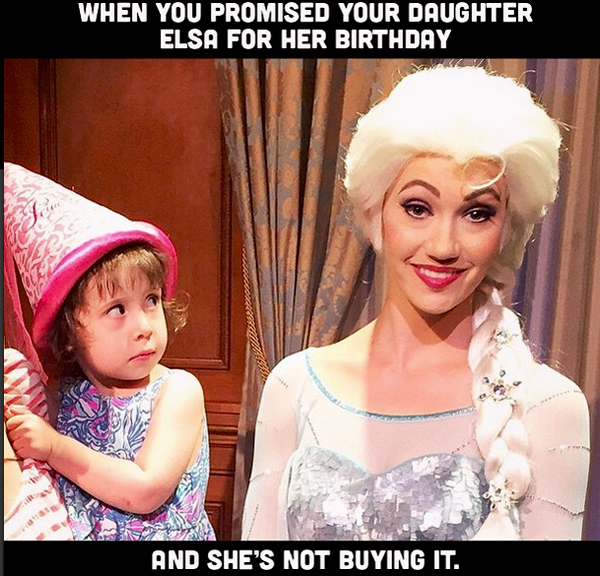 That time your daughter turned two and decided she ruled the world…. forever. 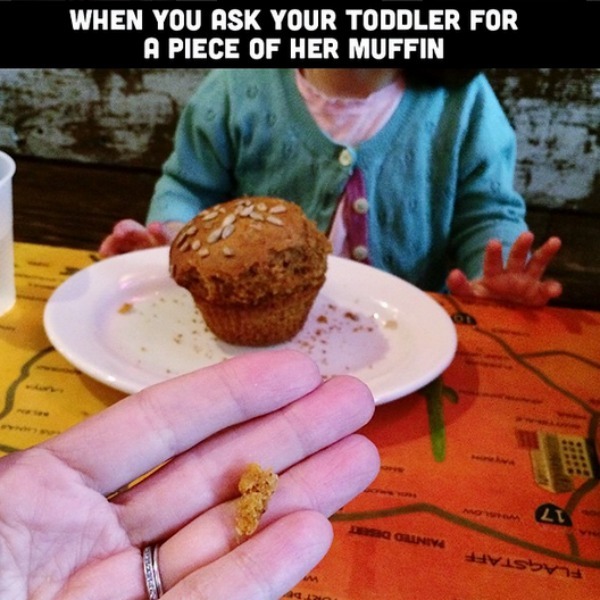 That time your daughter learned how to share. That time you all decided to have babies at the same time. 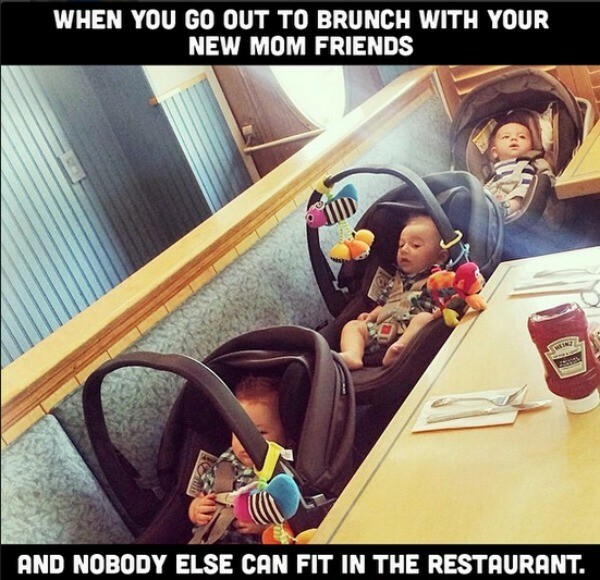 Check out all of the hilarious #averageparentproblems through Instagram. Which #averageparentproblem is your favourite?